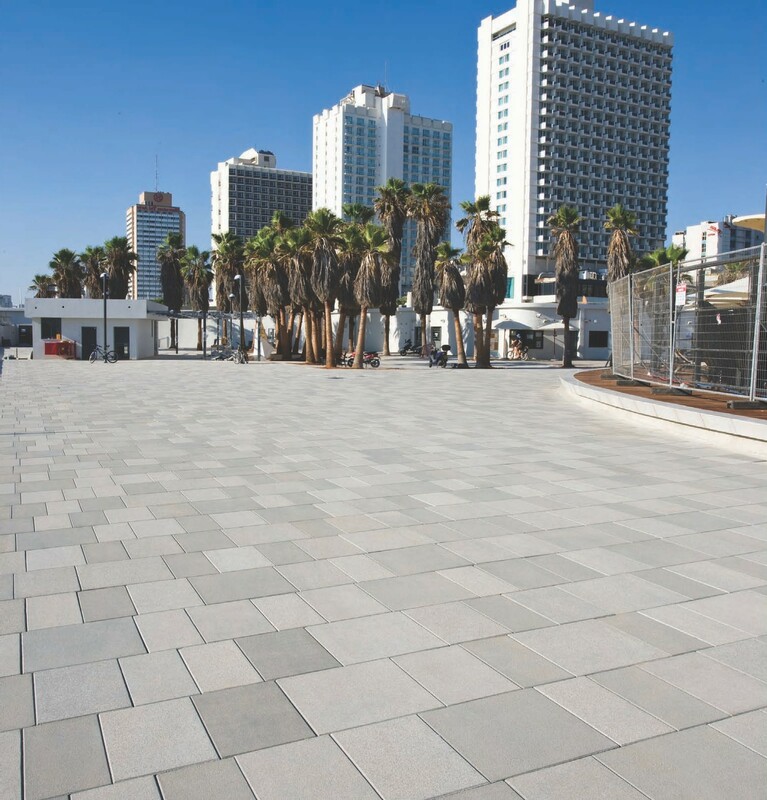 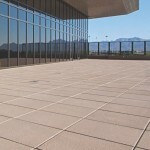 Grand in size and style, the SW Series of concrete pavers is tailored to suit the purposes and creative aesthetics of any commercial and residential development. 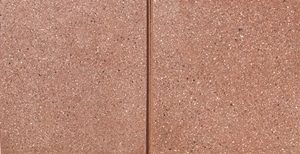 They can be sand-set or pedestal-set depending on your project’s needs. 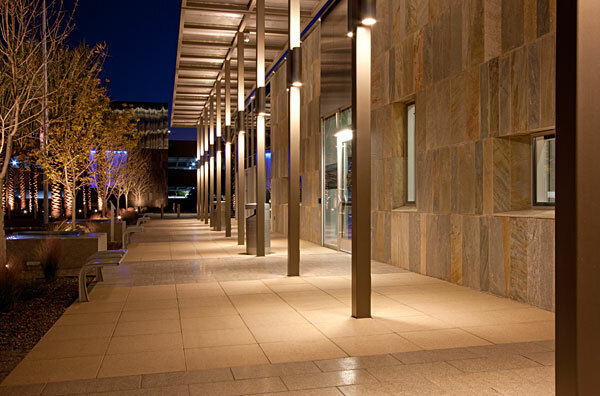 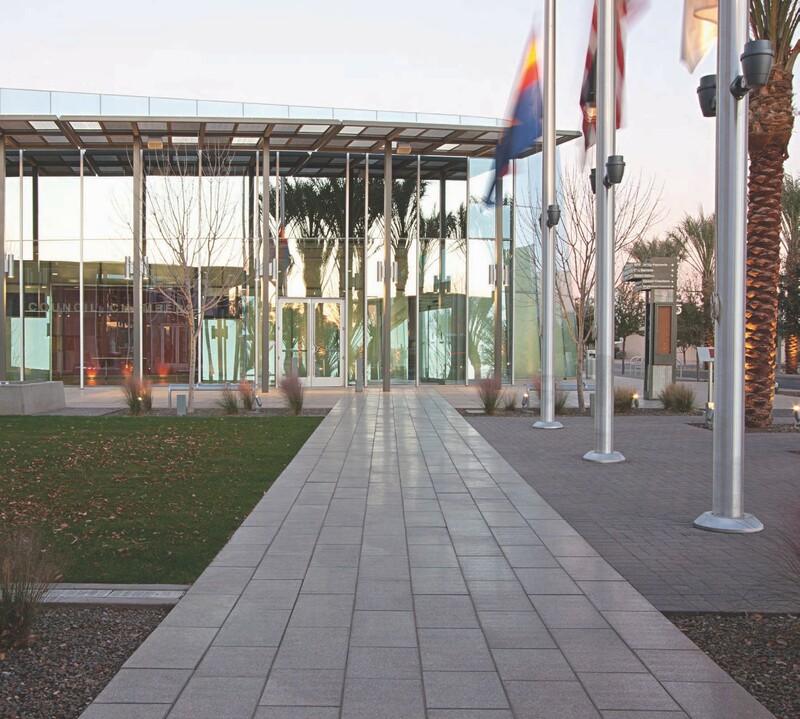 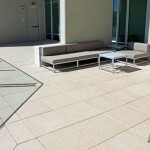 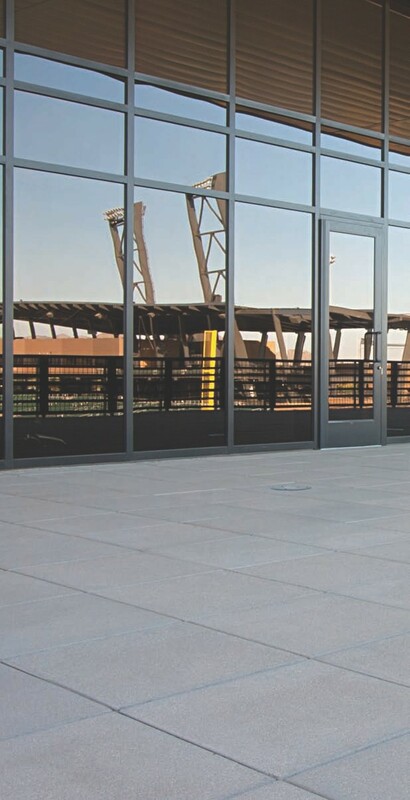 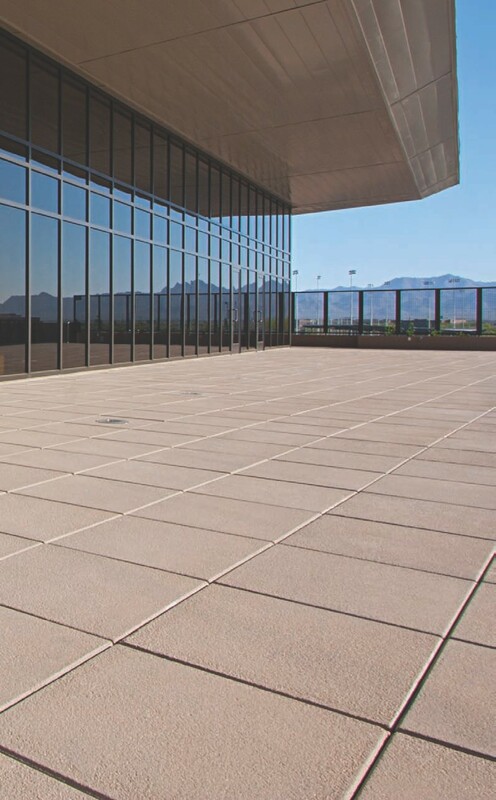 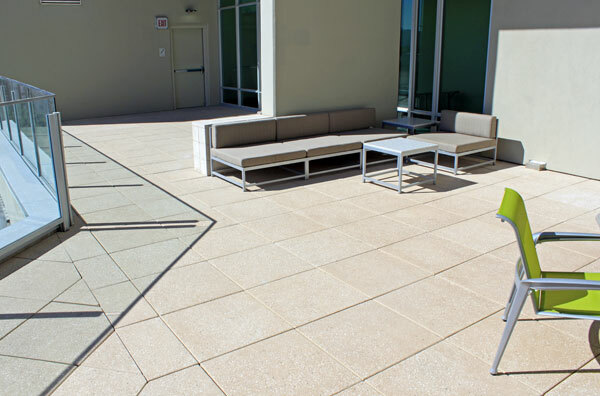 SW Series concrete pavers are available in a palette of distinctive colors and a range of luxurious textures to empower designers to create bold, individual statements. 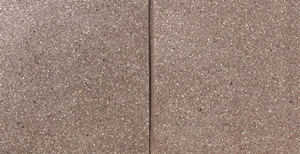 Color photographs show the general appearance of color and texture ranges. 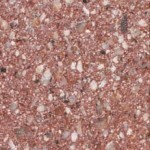 We are happy to provide actual samples to help you make a final color and texture product selection. 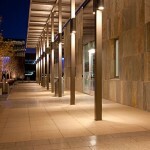 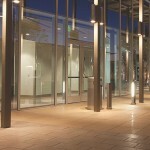 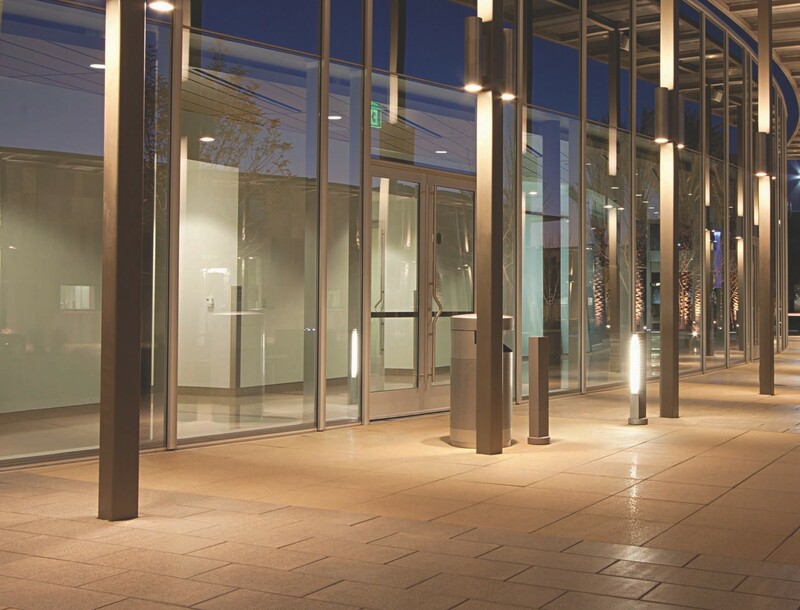 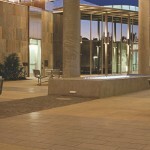 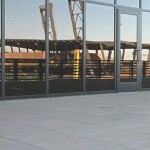 The Sandblast Contempo finish provides a lightly roughened, sand-blasted texture to the surface. 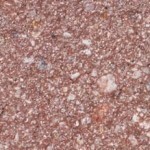 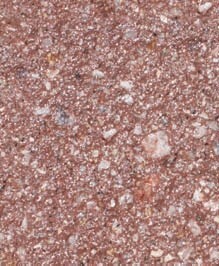 This texture can be varied from a light texture that just exposes a small amount of aggregate, to a heavier more prominent aggregate exposure that leaves a more defined texture. 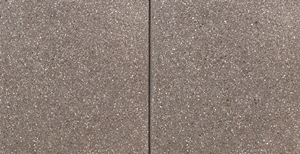 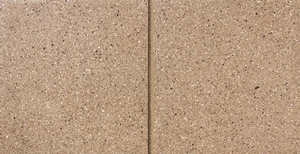 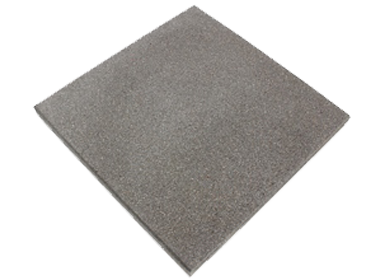 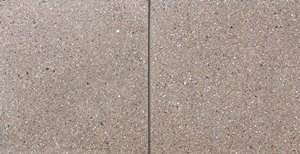 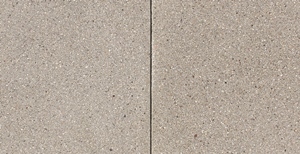 The Honed Monaco finish provides a smooth, polished surface that reveals the aggregate embedded within the concrete. 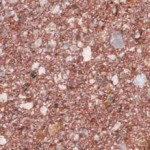 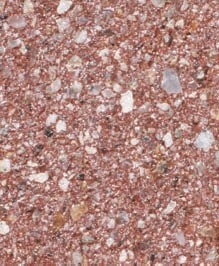 Custom colors along with special aggregates can be used to achieve a custom, granite-like appearance. 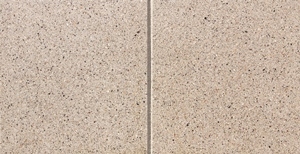 The HS Venetian finish combines the granite-like appearance with a delicate sandstone texture that adds slip resistance to the surface. 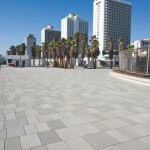 This process texturizes the face of the paver, naturally exposing the aggregates to produce a one of a kind look. 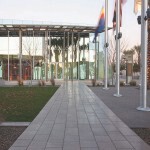 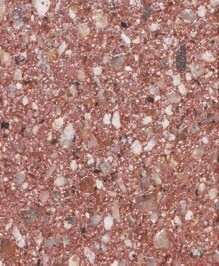 Custom colors along with special aggregates can be used to achieve an ultra custom look.